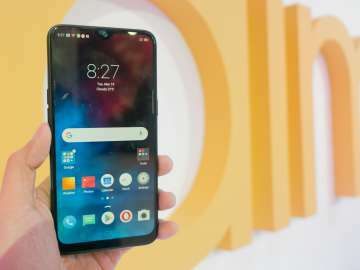 https://youtu.be/rBZ1dQjoSvUTAGUIG, Philippines – Vivo officially unveiled the Vivo V11, which carries a retail price of P19,999. Released in India as the Vivo V11 Pro, the Vivo V11 is the first sub-20,000 peso smartphone to have an under-display fingerprint scanner, a technology that was first introduced in the Vivo X21. 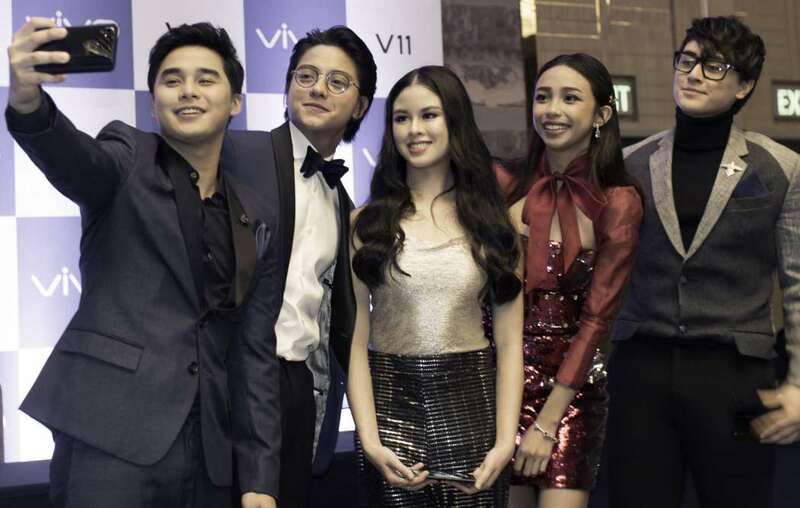 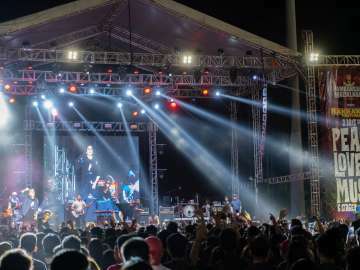 Vivo Philippines held a star-studded launch at a hotel in Taguig, which was graced by celebrity endorsers Daniel Padilla, Maymay Entrata, Robert Barber, Kisses Delavin, McCoy de Leon, Julie Ann San Jose, Chienna Filomeno, Darren Espanto, Vern Enciso, Verniece Enciso, and Maris Racal. 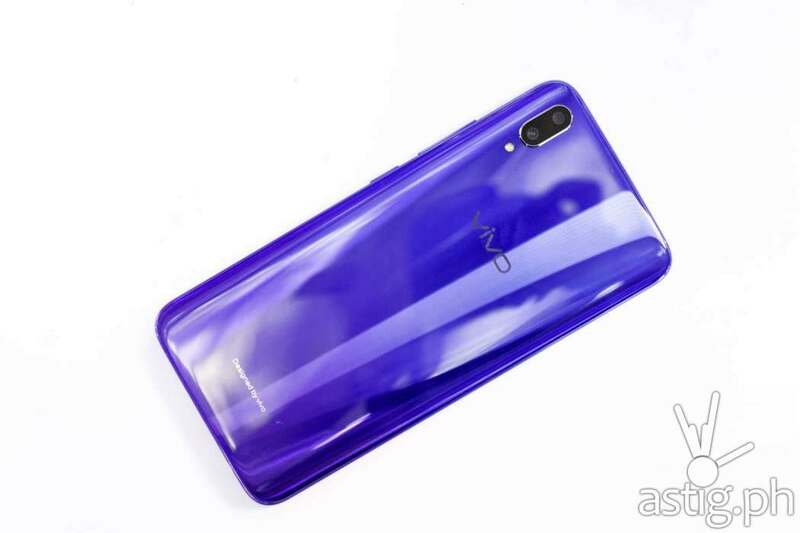 The Vivo V11 touts a 6.14-inch Super AMOLED display with a minimal “halo notch”. 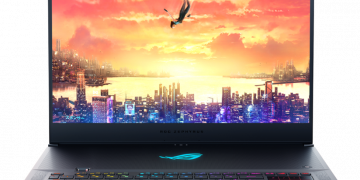 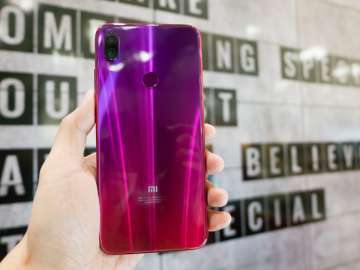 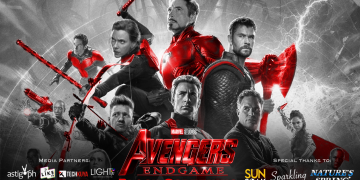 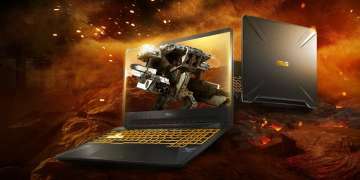 Under the hood, it is driven by a Snapdragon 660 SoC, 6 GB of memory (RAM), and 64 GB of storage space (ROM) – not 128 GB as initially predicted. 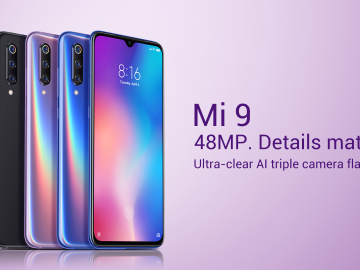 Photography is made possible through dual rear cameras with 12 MP f/1.8 and 5 MP f/2.4 sensors, as well as a 25 MP front-facing (selfie) camera. 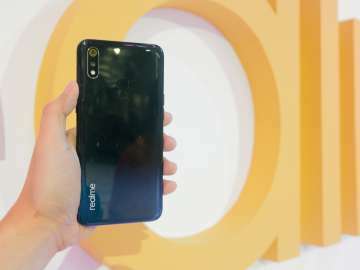 Vivo also revealed the MediaTek Helio P60-powered Vivo V11i at the launch, priced at P15,999. 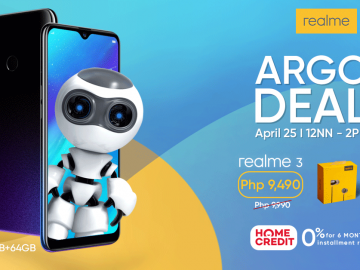 The launch price of the Vivo V11 matches the P19,990 “leak” discovered by Abe of Yugatech. 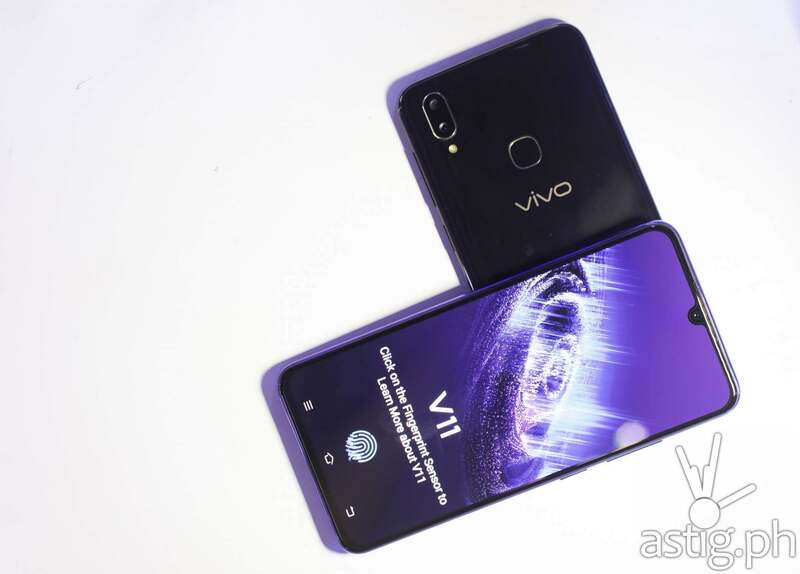 We predicted earlier that the Vivo V11 would land somewhere in the P18,000 – P20,000 range.